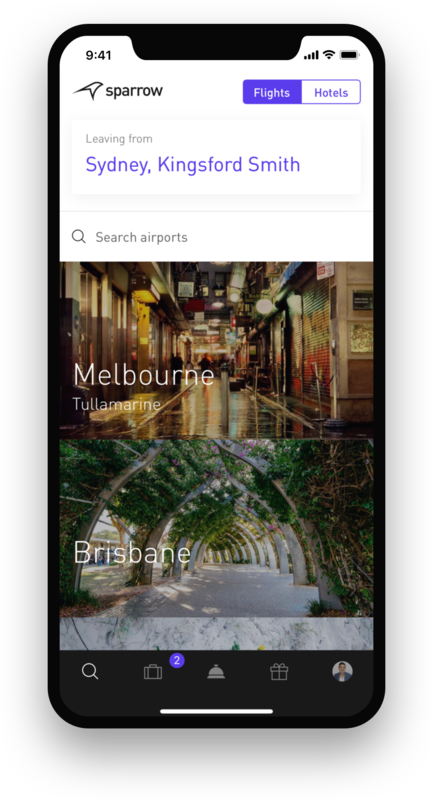 Sparrow takes the hassle out of managing your weekly trips with the quickest way to book your flights and accommodation, as well as a having a dedicated travel assistant only a chat message away to deal with itinerary changes. Qantas is the largest airline in Australia. 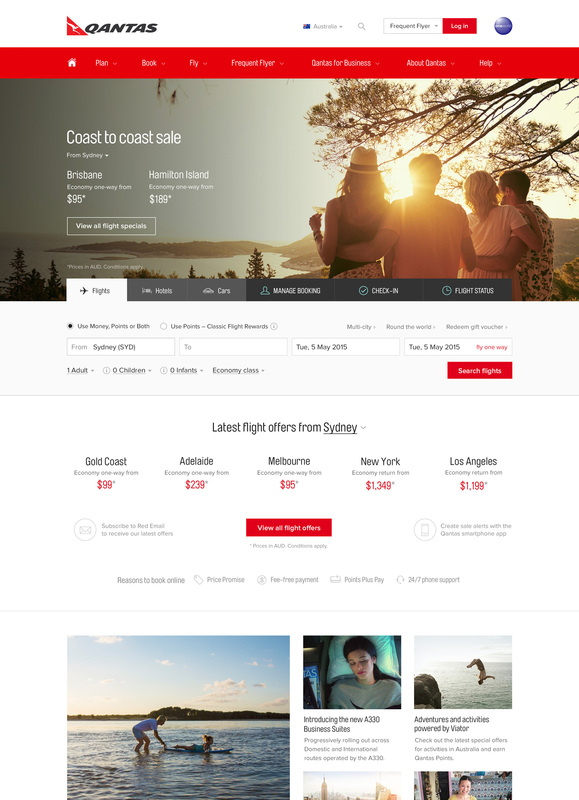 I had the privilege of working on numerous design projects at Qantas, including the Auto Check-in project, Qantas.com homepage refresh, and the new Qantas Booking Engine. Expert360 is creating the future of work and has raised more than $21m. During my time at Expert360, the team released the first iteration of the online platform in just 4 weeks, and paved the way for the future growth of the online platform. Themeforest was my creative outlet for experimental website concepts. 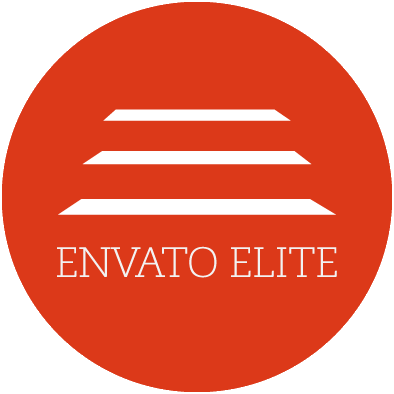 I pushed the boundaries of what was possible using the latest front-end technologies at the time, and created some amazing experiences which were purchased more than 3,000 times. Plumtree is a not-for-profit organisation that provides support for young children ages birth to 8 years old with a developmental delay or disability and their families. As a board member, I'm helping with the technology and design strategy for the organisation to ensure Plumtree continues to provide an amazing service to the families they serve. Thanks for making it this far. Let's connect on Linkedin.